Contact us to schedule an appointment or receive a quote for your residential cleaning needs. Many people take pride in the cleanliness of their home and regularly attend to cleaning chores. But even well-tended homes suffer the effects of daily wear and tear. 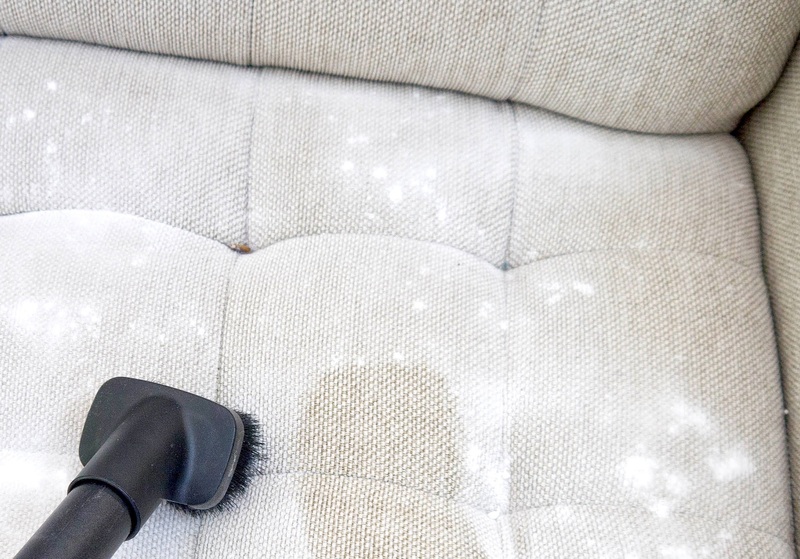 When your carpet, upholstery or hardwood is in bad shape, or when mold is collecting on your ceramic tile and in your air ducts, the cleaning professionals at Edmore Cleaners are here to transform your home from soiled to spotless! It can be tough to keep the carpeting in your home looking beautiful and smelling fresh. 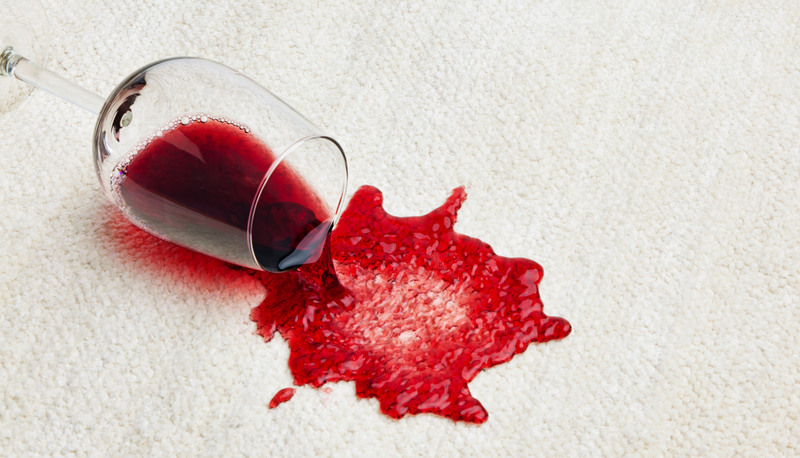 Over time, the carpeting in your home will inevitably get stained, show spots, and hold unpleasant odors. 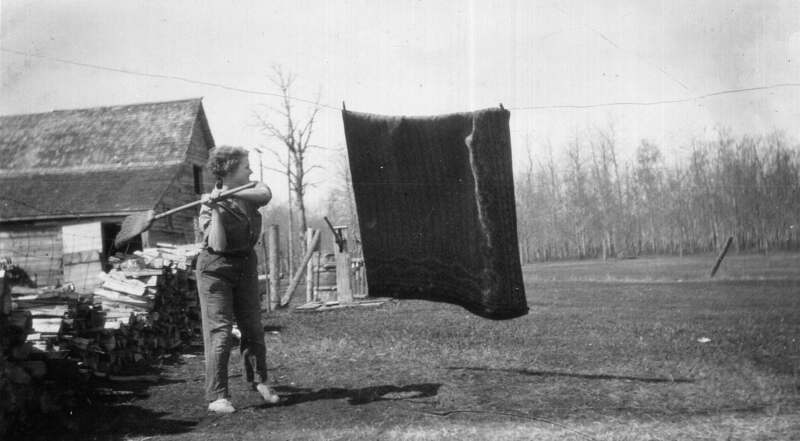 Trouble cleaning your oriental rugs? Are you having difficulty getting your oriental rugs thoroughly cleaned and odor free? The team at Edmore Cleaners knows your rugs and oriental rugs each have their individual cleanings needs, and we believe in handling your rugs with personalized care! Kids, pets and entertaining family and friends often, leaves your furniture showing food, dirt, pet hair, and anything that comes in contact with your furniture. We clean any type of furniture upholstery! With the help of our professional cleaning service, you can have furniture in your home that’s healthy, clean and looks brand new! 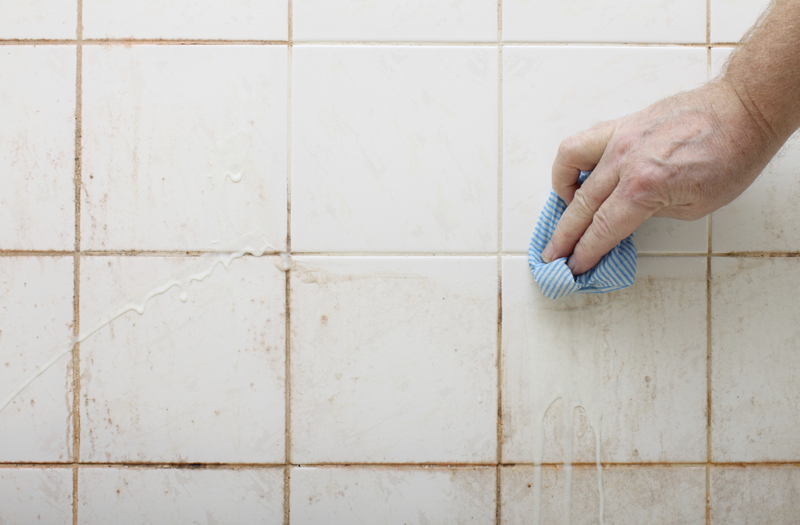 Over time, tile can become discolored and dingy looking. While regular mopping helps, cleaning your tile and grout can be an exhausting and time consuming process, especially when you’re left to scrub these areas by hand. We'll leave them beautifully clean! Our ceramic tile and floor cleaning teams can take care of this exhaustive and dirty chore for you! Our tile and grout cleaning process is simple, quick and the results are sure to amaze you! 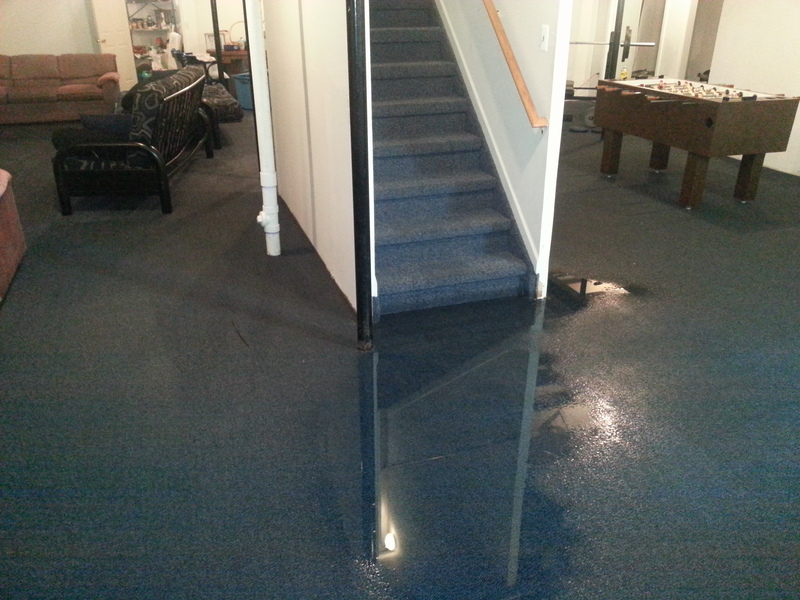 Run into any basement floods lately? Edmore Cleaners is here to help you restore your home from water damage and other emergencies, including fires. We also perform power washing of basement walls and ceilings. We'll restore your house to its former beauty! From start to finish, your restoration process will be carefully planned and managed. Our IICRC certified technicians are standing by to answer your call and will arrive on scene as soon as possible to assess your damage and begin work. Our highly-trained staff is ready to handle water emergencies in both residential and commercial settings and have the training and equipment needed to help restore and safeguard your property from further damage. 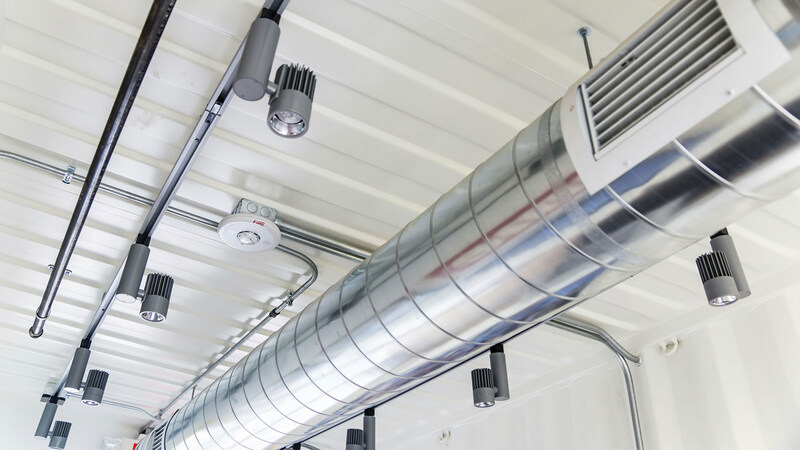 With Michigan’s famous rapidly-changing weather, the air ducts in your business works overtime trying to keep the office at a comfortable temperature. When harmful contaminants such as dirt, dust, dander, mildew, mold and bacteria collect in your office air ducts, the much-needed heating or air conditioning can actually work against your health and potentially start a fire. Edmore Cleaners' commercial air duct cleaning services will give your business healthier and safer working environment. Our trained technicians provide air duct cleaning with a minimal amount of intrusive gear. When we are finished, you'll be able to tell the difference in air freshness almost immediately. Call Us To Get Your Home or Office Cleaned Today!